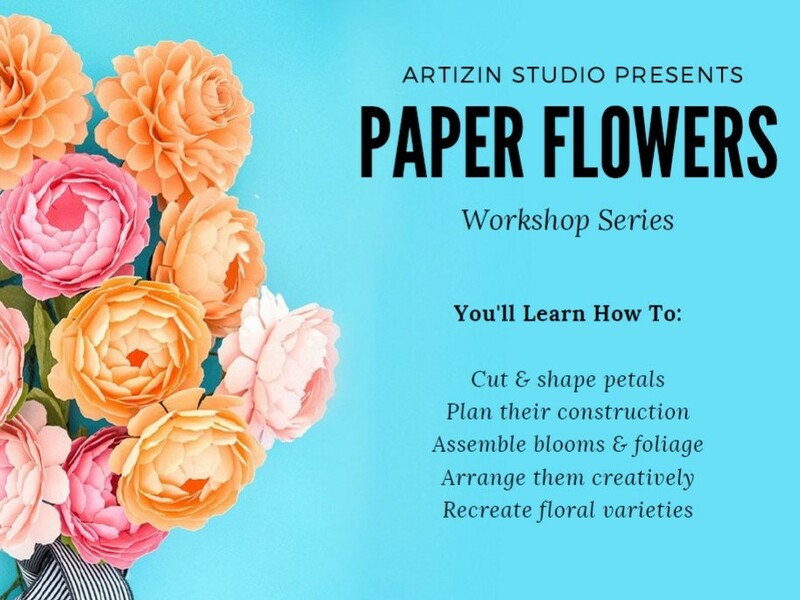 Turn your pieces of scrap paper into gorgeous flowers that will last forever. These blooms are easy to make, inexpensive and can be used for a wide variety of projects such as paper bouquets or wreaths, wall accents or hangings and much more. It makes a perfect Mother's Day gift for your mother or daughter. Whatever you choose to do, just let your imagination go wild! Each paper flower and leaf used in this project are handcrafted by using a variety of punching and quilling techniques. Nature's elements such as dried branches picked from the street further enhances this art by giving it a complete natural look. The mixture of textures and neutrals turns this project into a stunning piece of art. 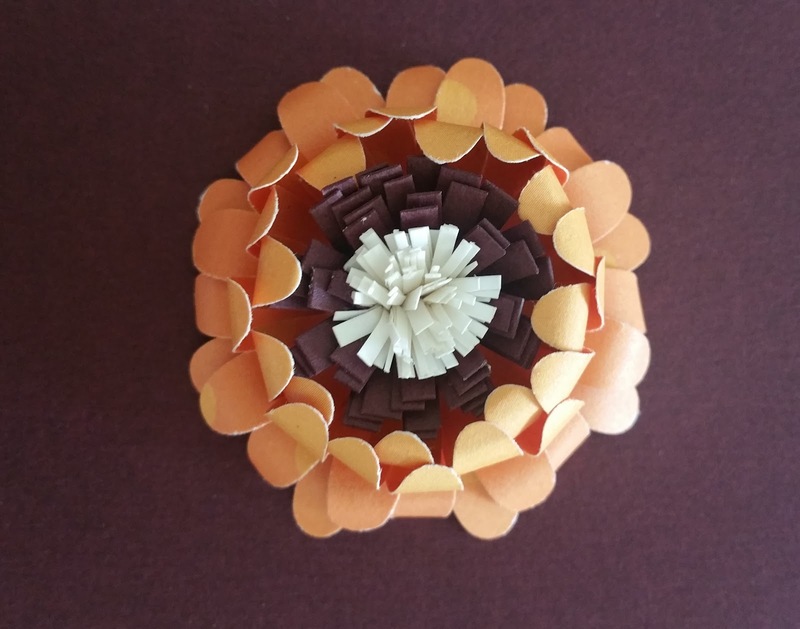 Are you curious to learn how to make these flowers? Did this project inspire you to create your own masterpiece? Want more such ideas and inspirations to spark your creativity?Subscribe to our weekly updates and open your doors to endless creativity, delivered to your inbox. Don't forget to follow us on Facebook, Instagram, Pinterest and Twitter.